So Rick and Michonne are an item, Sasha and Abraham are not and guess what, there are thriving trading communities in the zombie apocalypse. Jesus said the world was going to get bigger and we get a taste of that in the visit to the Hilltop. 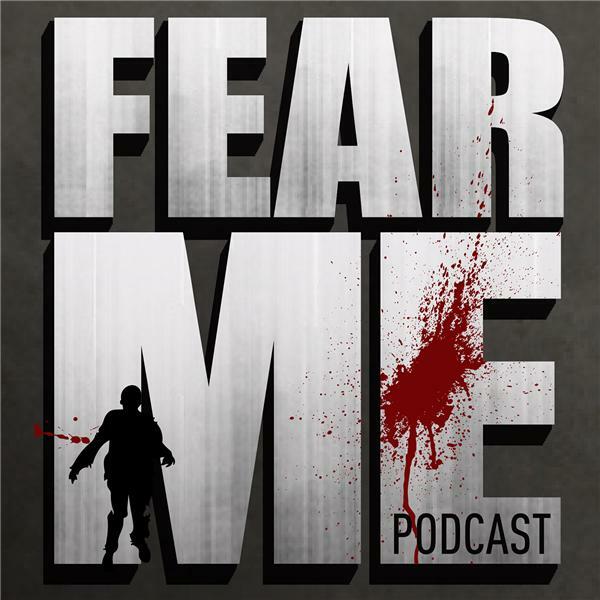 A great episode and a lively discussion await in our most recent episode of Fear Me. By the way this is number 20 for us, so a big thanks to everyone for the support! We're having fun even if Scot is super grumpy.